Last weekend I went to Quiltcon (which was so fun and inspiring!) One of the booths there was from The Ventura Modern Quilt Guild collecting quilts and blocks for Thomas Fire blocks relief. This immediately caught my attention because this fire caused my Dad and stepmom to be evacuated from their home for a week. Thankfully their home was saved, but many of their neighbors lost homes and the entire neighborhood had significant damage (including my Dad). When I saw that they were doing leading this effort to provide quilts for the hundreds and thousands of people affected by the Thomas Fire, I knew I wanted to help. One of my goals for 2018 was to do a better job of using my platform for charity work, to give back and provide tangible and practical ways that my Makers can help! The quilting and crochet community is so generous! We aren’t always sure how to help, so I’d like to be a source that occasionally shares worthy causes. 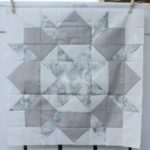 The Ventura Modern Quilt Guild has lots of information on their site about ways you can help..
Could you make a few quilt blocks for this effort? 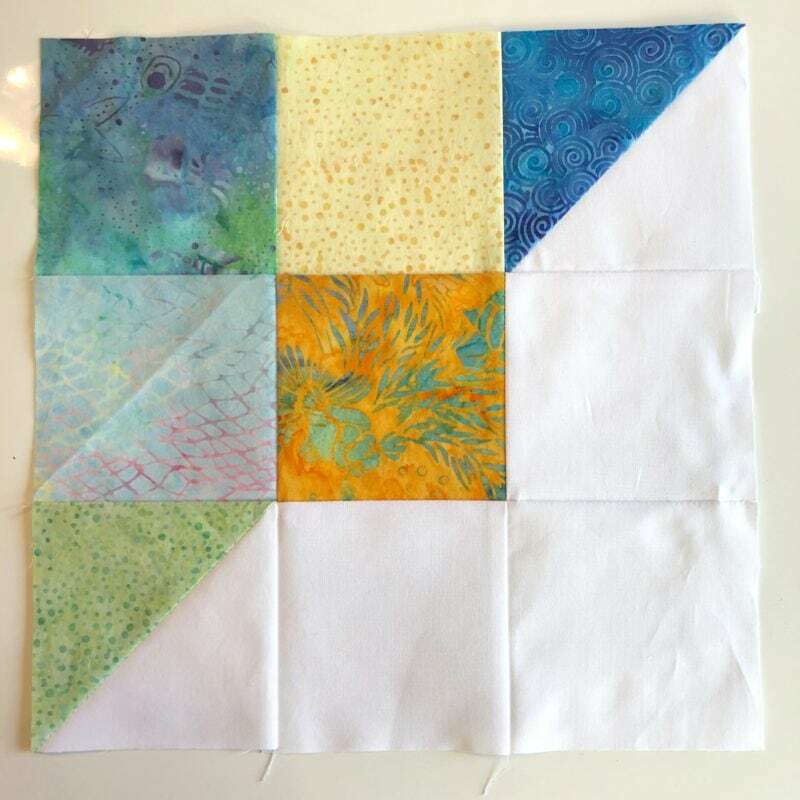 I am challenging my followers to make 5 quilt blocks and send them to Superbuzzy Quilt Shop in Ventura by the end of March to be put into quilts…. Can you help us? 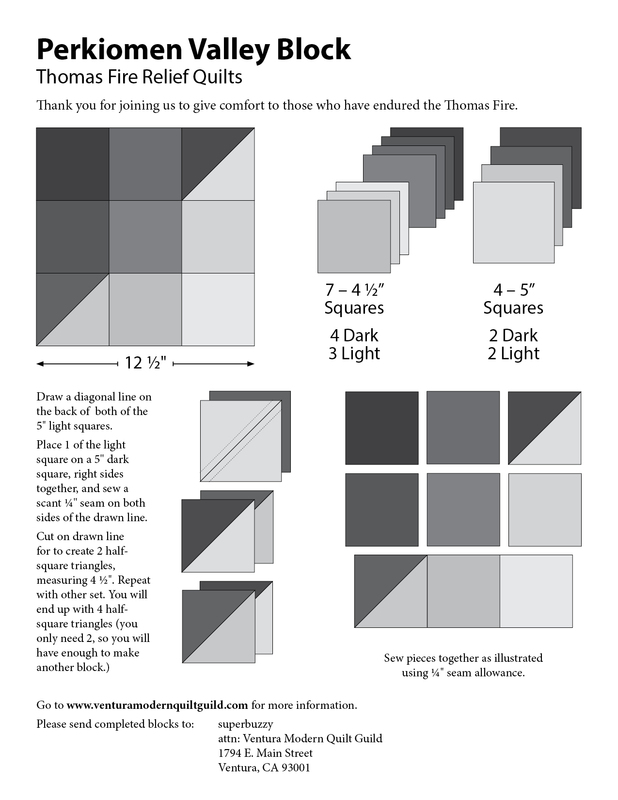 CLICK HERE for the quilt block pattern as provided by The Ventura Modern Quilt Guild. Address to mail is at the bottom of the pdf. Tag me on social media and use the hashtags #melaniesmakersgive and #quiltsfromtheashes so that we can all be encouraged by your generosity! 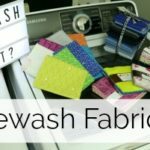 Do you pre-wash fabric for quilts? I am making 5 blocks and will send them. Thank you for organizing this! Hi Melanie. I will do my best to get those blocks out. Thank you so much for supporting this charitable effort. I’m all in for supporting a charity that I know I can trust. God bless you and all your instructions you provide for others to enjoy their talents. My heart will be in every block I make. Thank you. I will also be making quilt blocks to sent to the Ventura Modern Quilt Guild. We need more people in this world who really care. Hi Melanie, you are a wonderful, thoughtful person. 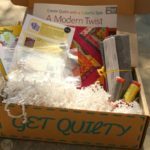 I have learned so much from you about quilting, and in return, I would be more than happy to make some quilt blocks for this wonderful course.